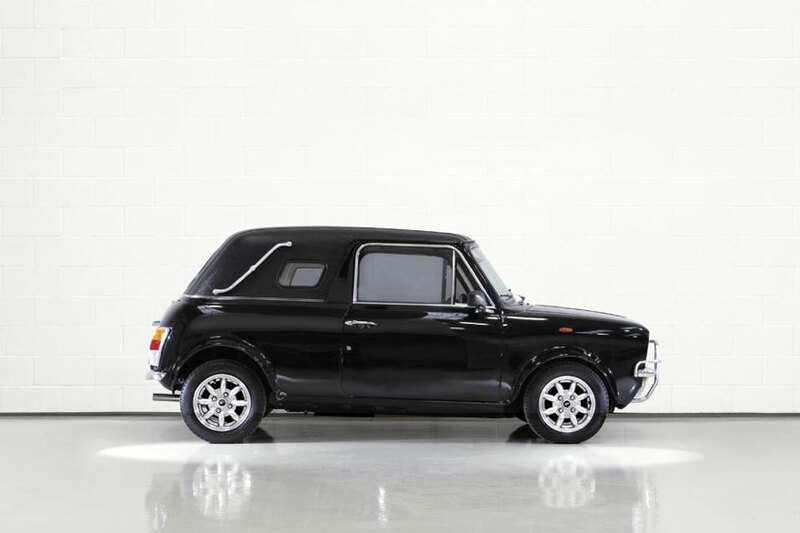 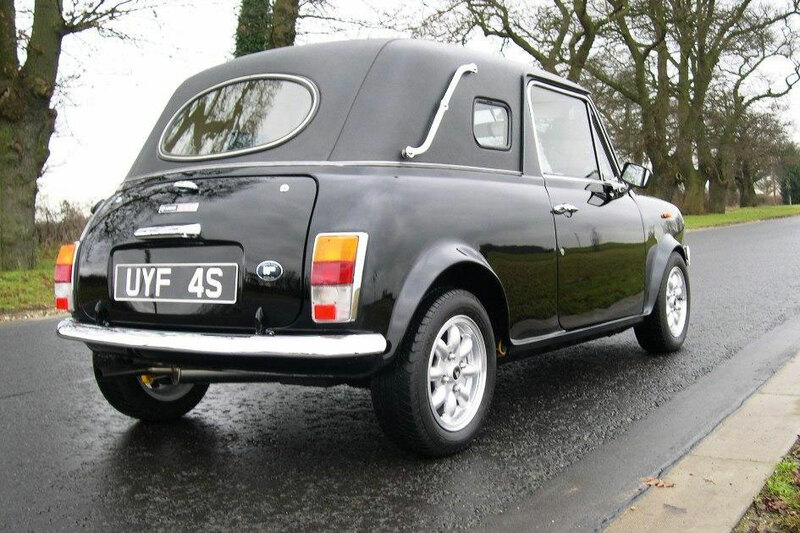 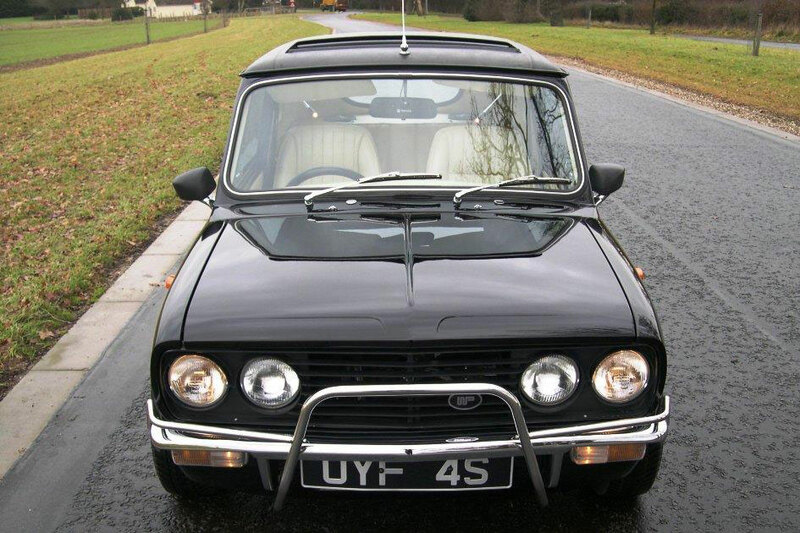 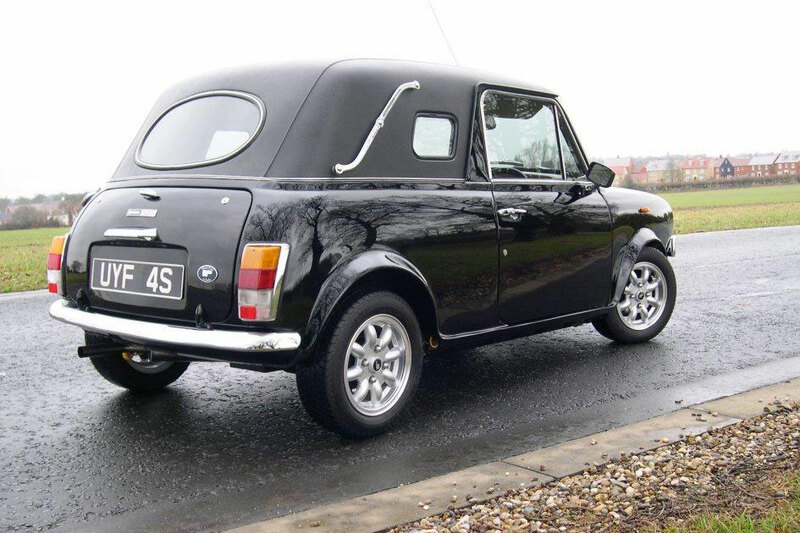 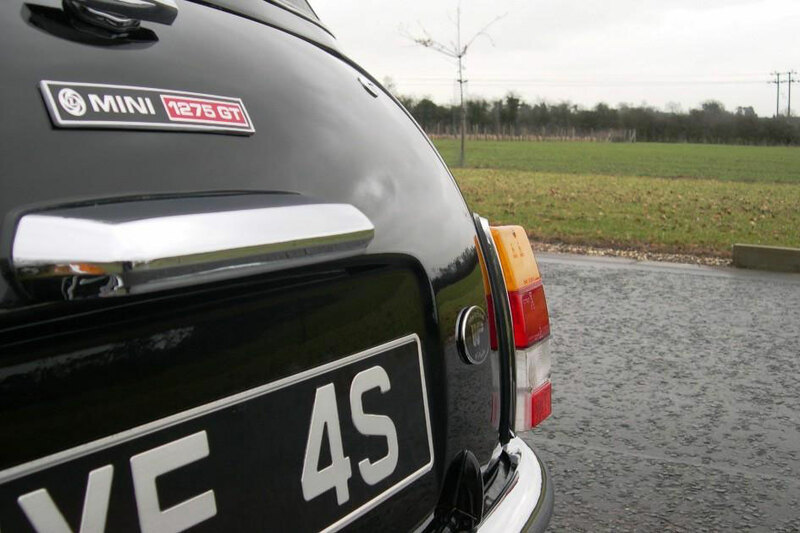 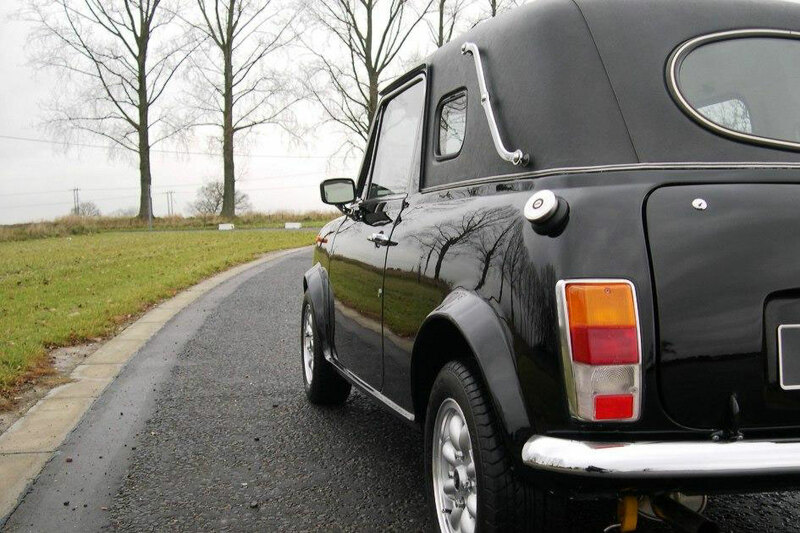 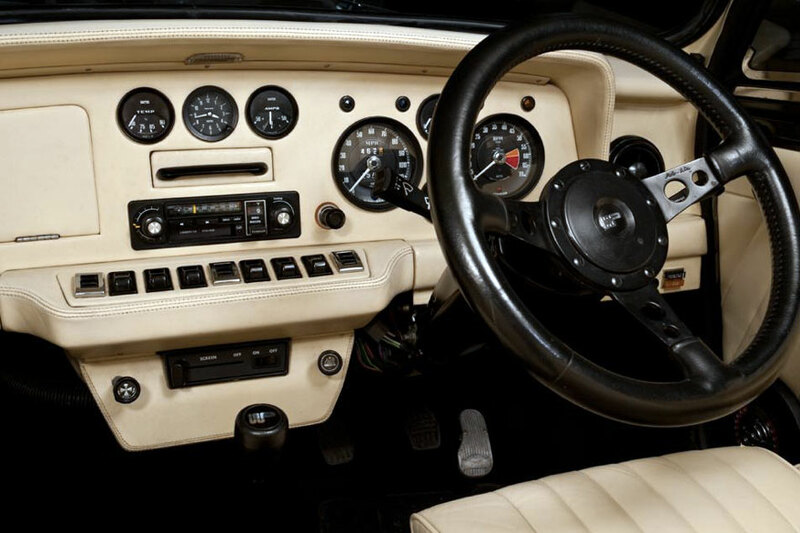 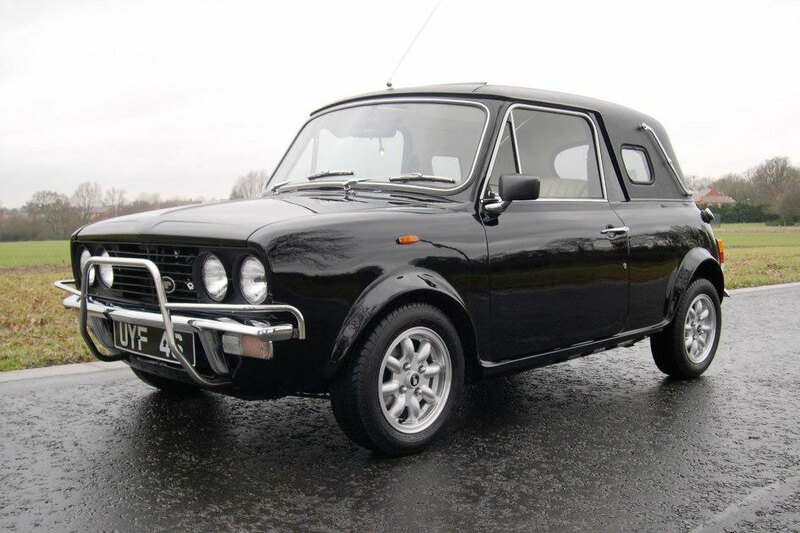 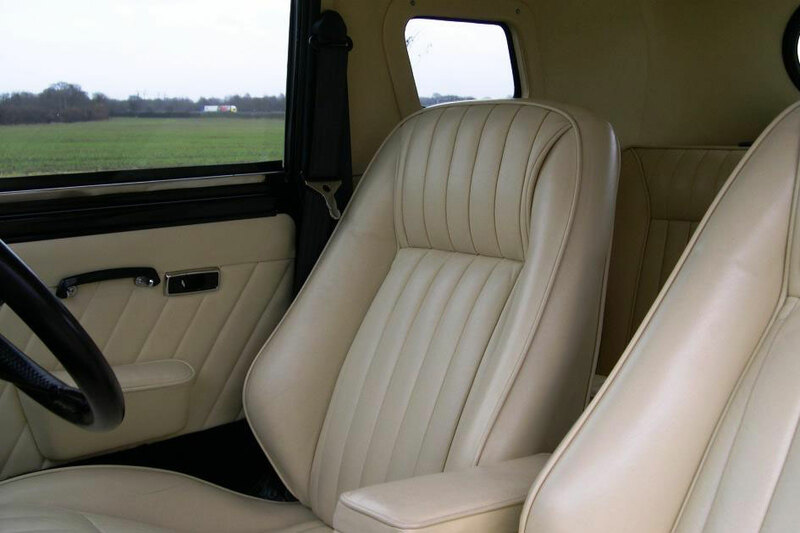 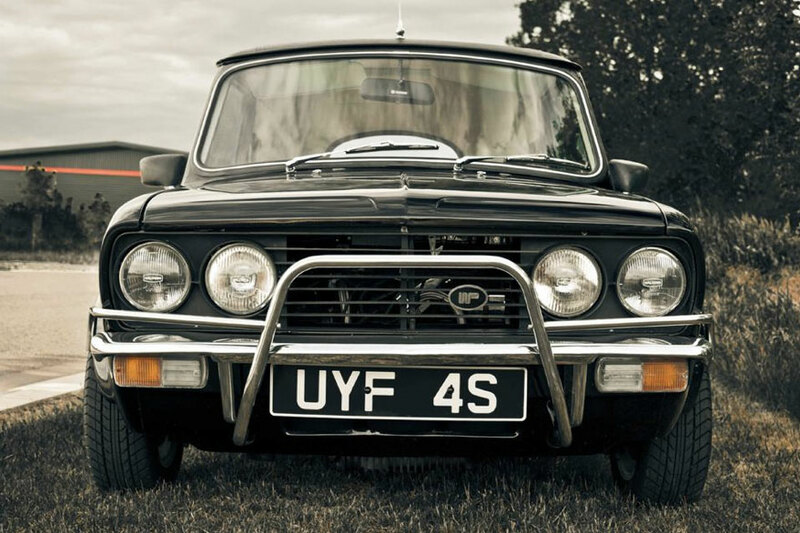 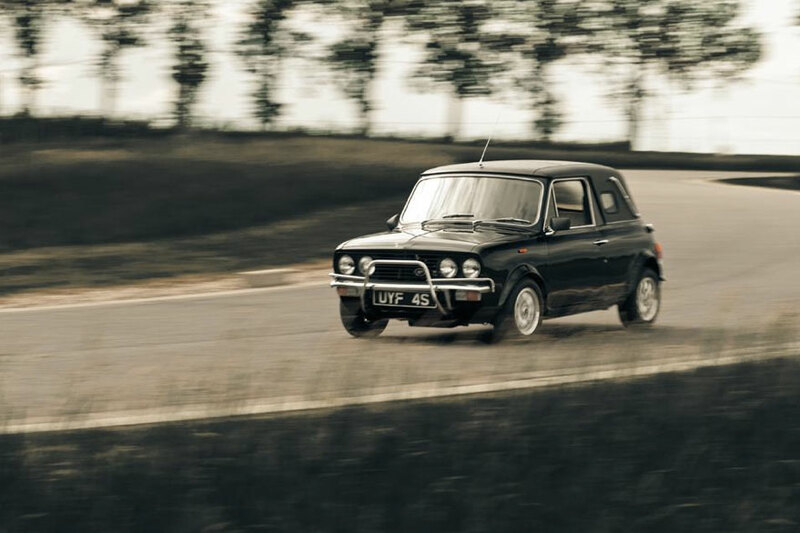 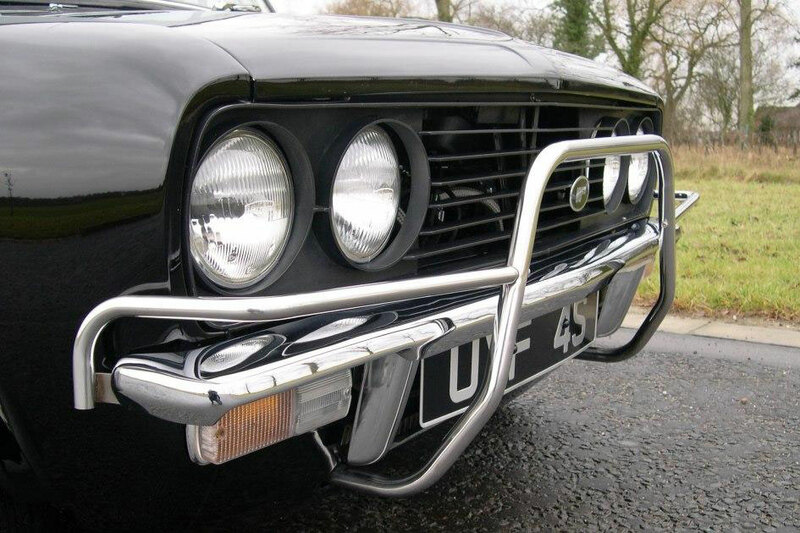 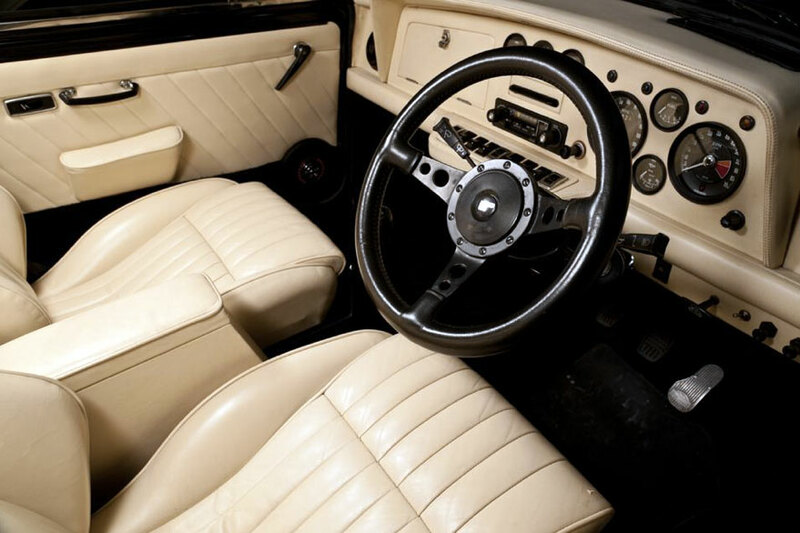 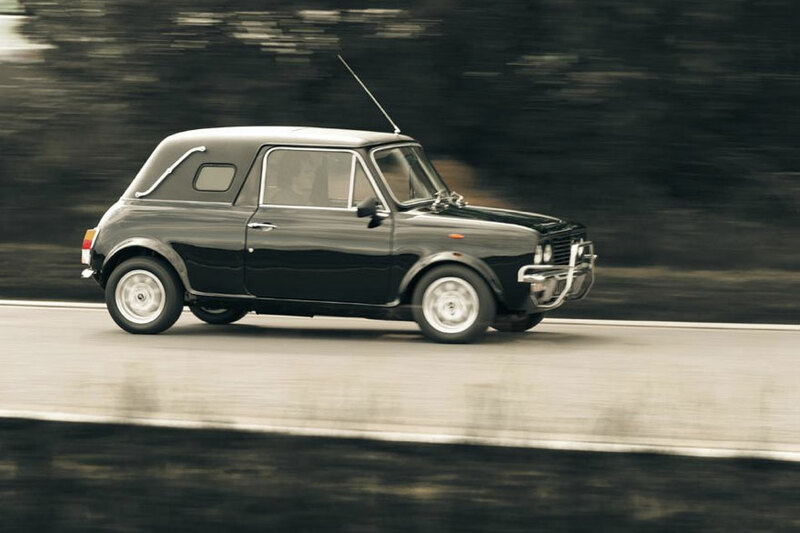 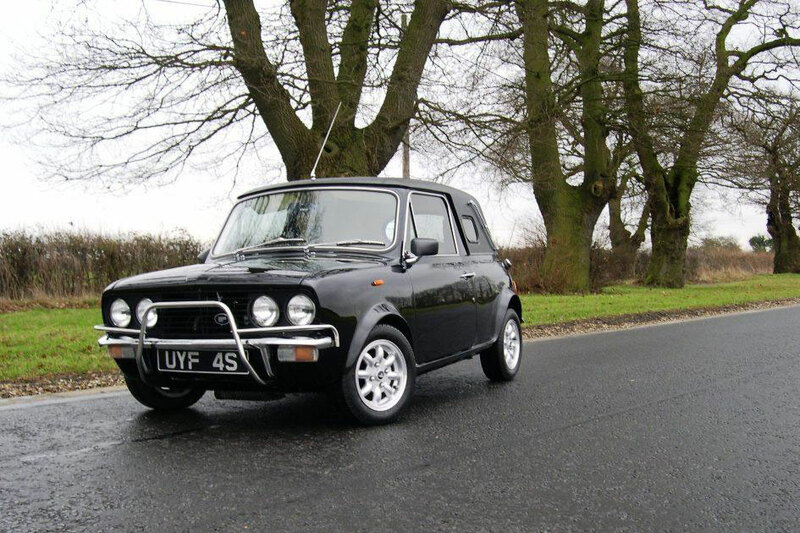 This well known and magazine featured Mini was supplied new in March of 1978 by HR Owen of London to an international lawyer who bought the car as a present for his son after graduating from Cambridge University. 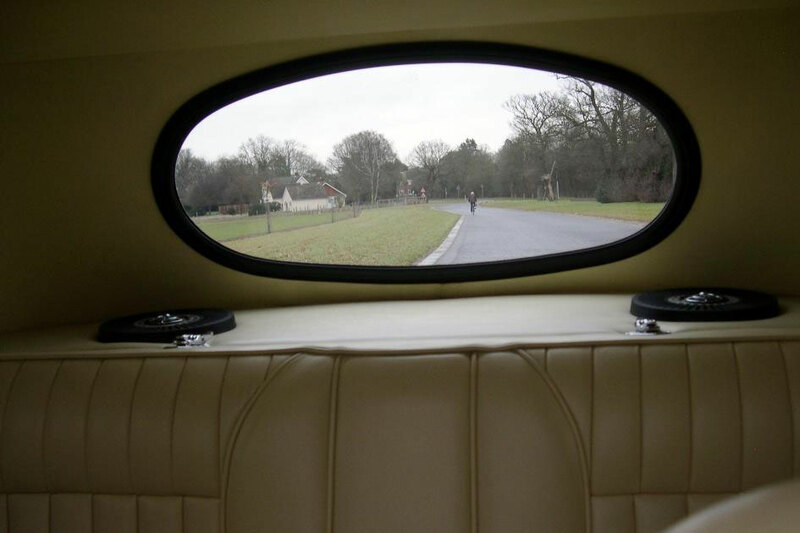 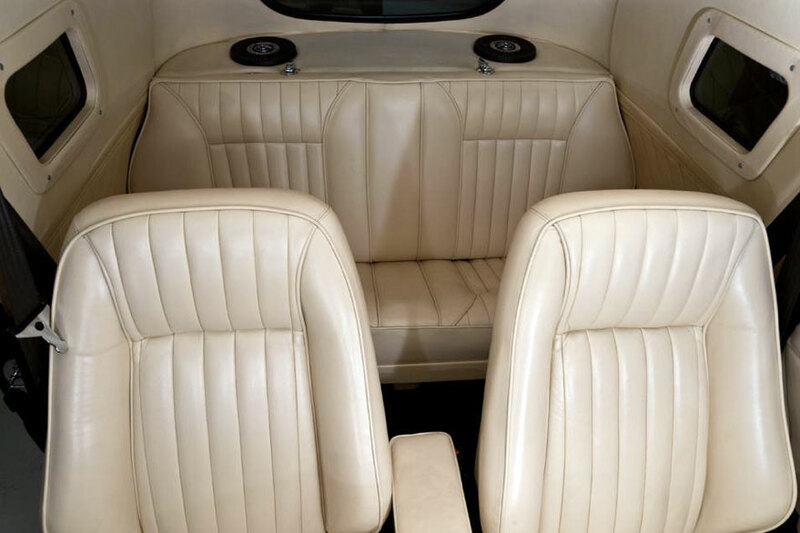 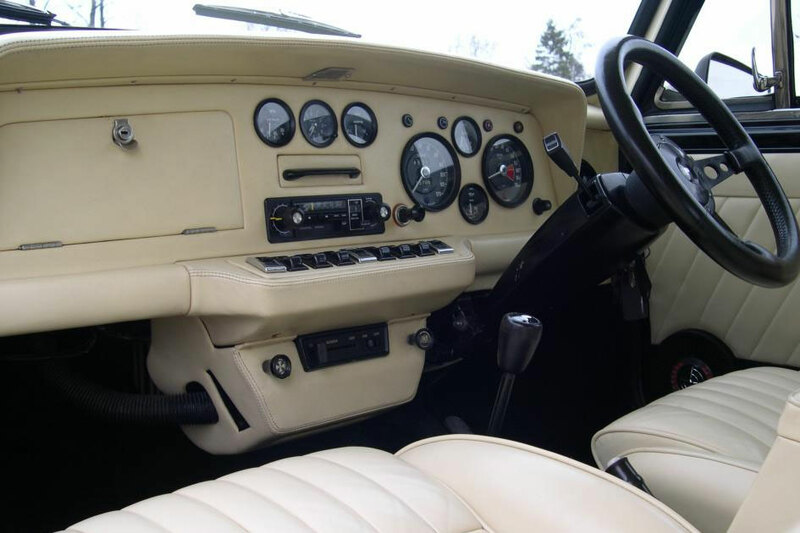 The Wood & Pickett conversion came to a not inconsiderable £12,600 and featured the 'Pram-Back' conversion, full leather interior, Margrave dashboard, Wilton carpets, electric windows and a sunroof. 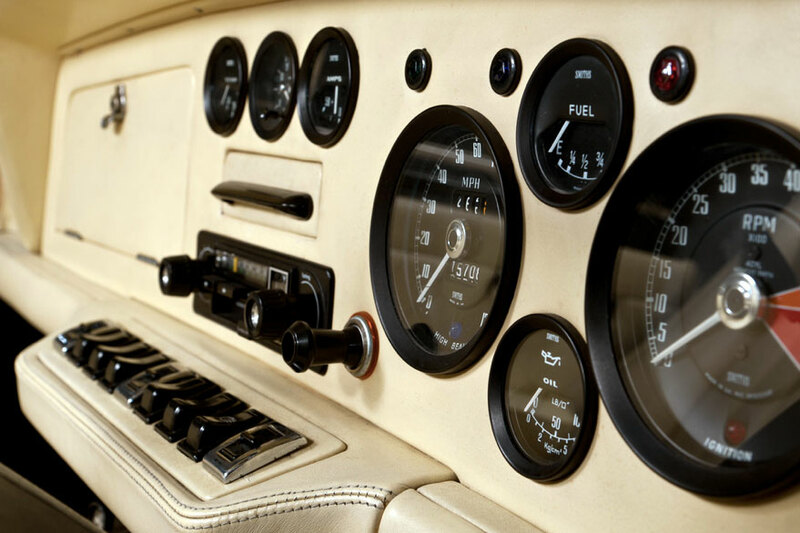 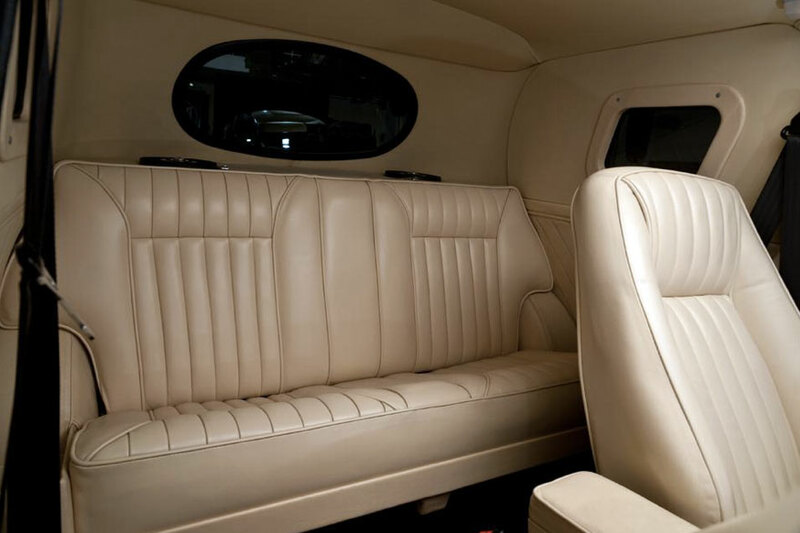 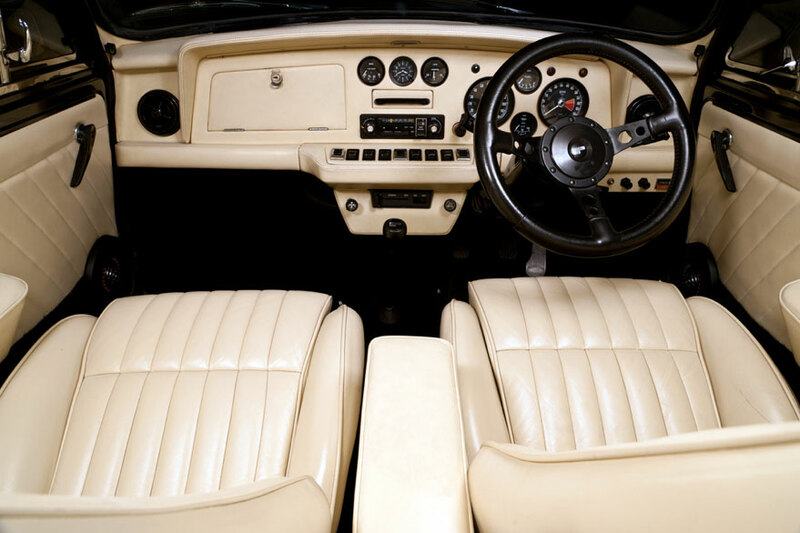 Fully restored by Wood & Pickett in recent years this concours winning car is ready to be shown and driven.